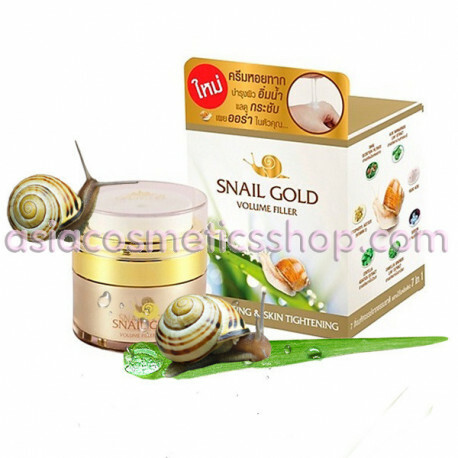 BM.B Snail Gold Volume Filler 7 in 1 Anti-Aging & Skin lifting Cream - innovative new cream that not only nourishes but also tightens the skin. 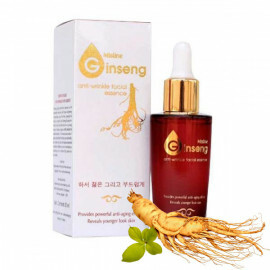 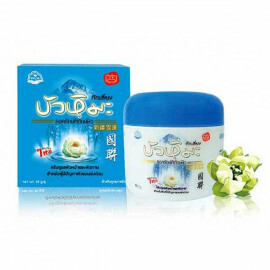 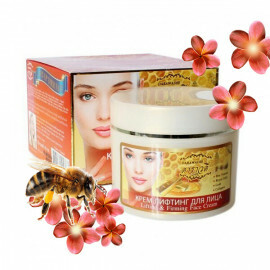 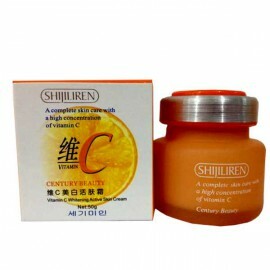 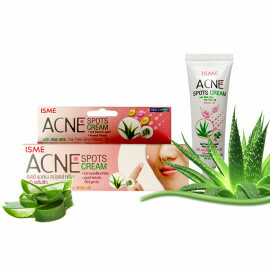 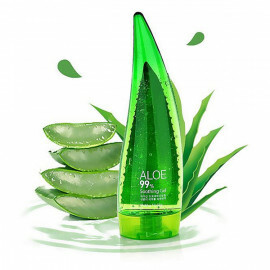 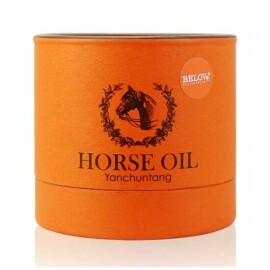 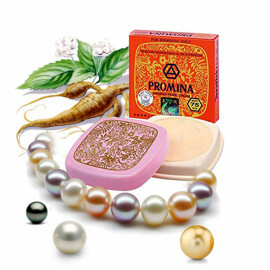 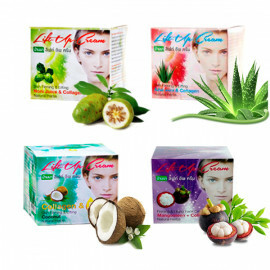 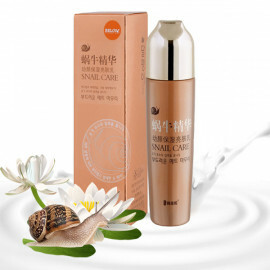 It contains a concentrated extract of snail mucus (mucin), which slows the aging process and restores the elasticity of the skin, helps to relieve skin inflammation (acne), prevents the formation of keloids after various lesions of the dermis. Snail Gold Volume Filler 7 in 1 is really one of the few creams that effectively fights the first signs of aging, lightens dark spots on the face (freckles), helps reduce skin inflammation (red spots post-acne), reduces wrinkles, hydrates and nourishes the skin. 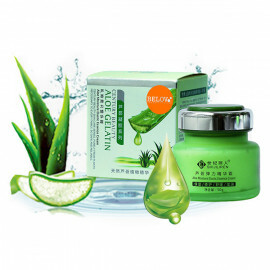 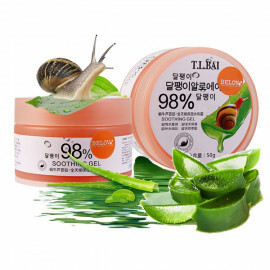 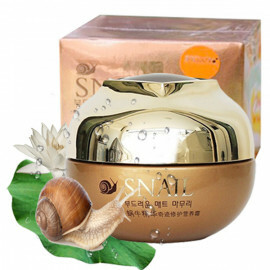 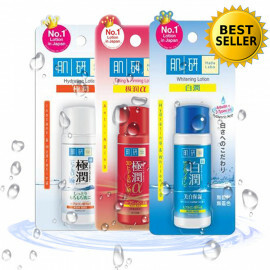 Active ingredients: Snail slime filtrate, Centella Asiatica extract, aloe vera leaf extract Camellias, Kojic acid, hyaluronic acid and vitamin E.
Snail anti-aging cream is a delight and joy for a low price. Even if you do not very often use cosmetic creams, do not pass by cream Snail Gold Volume Filler Anti-Aging & Skin Tightening! 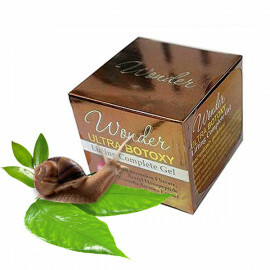 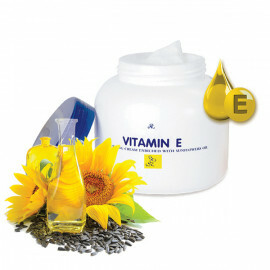 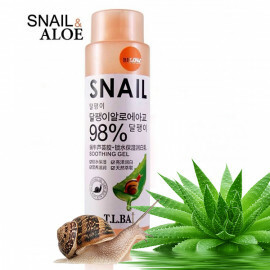 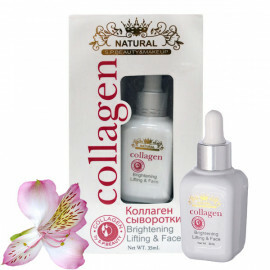 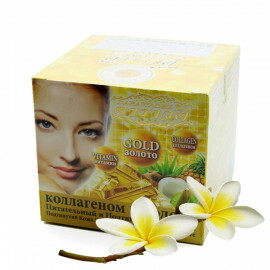 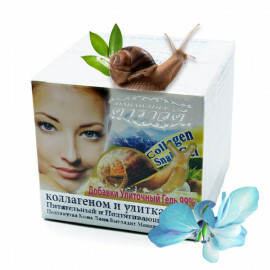 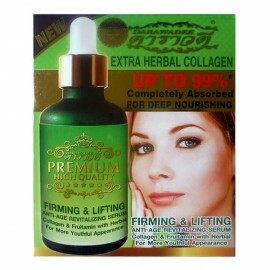 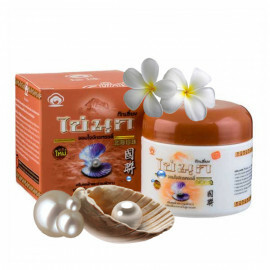 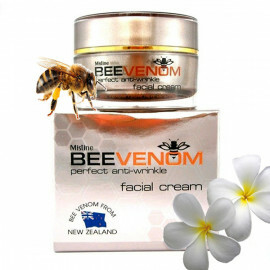 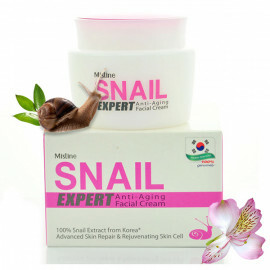 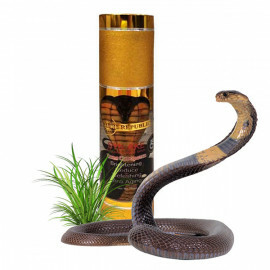 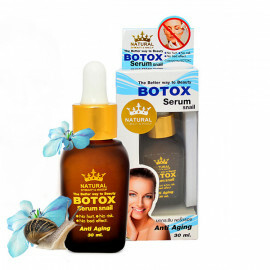 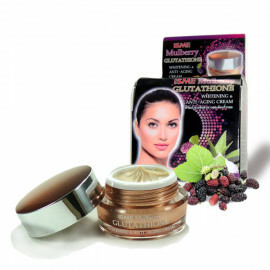 Snail anti-aging cream - filler used twice a day, morning and evening.